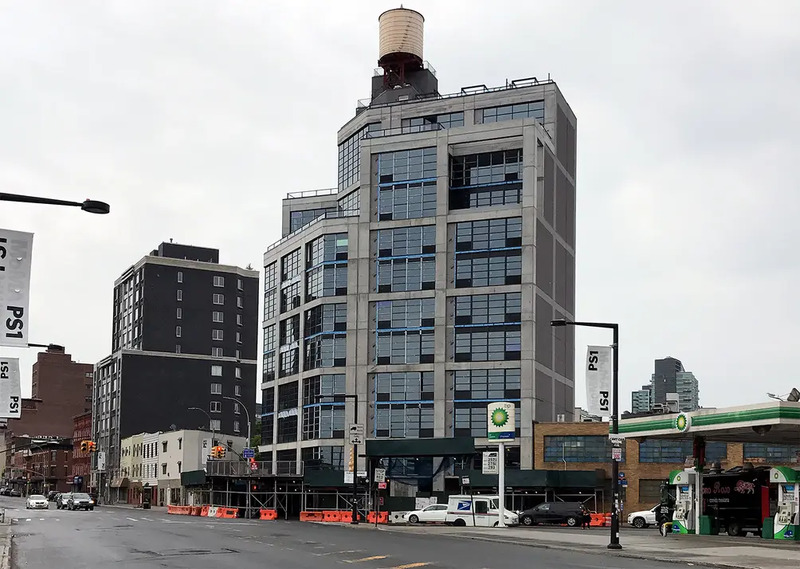 Anchoring a visible corner in evolving Long Island City stands The Jackson, a new 54-unit condo nearing completion at 13-33 Jackson Avenue. 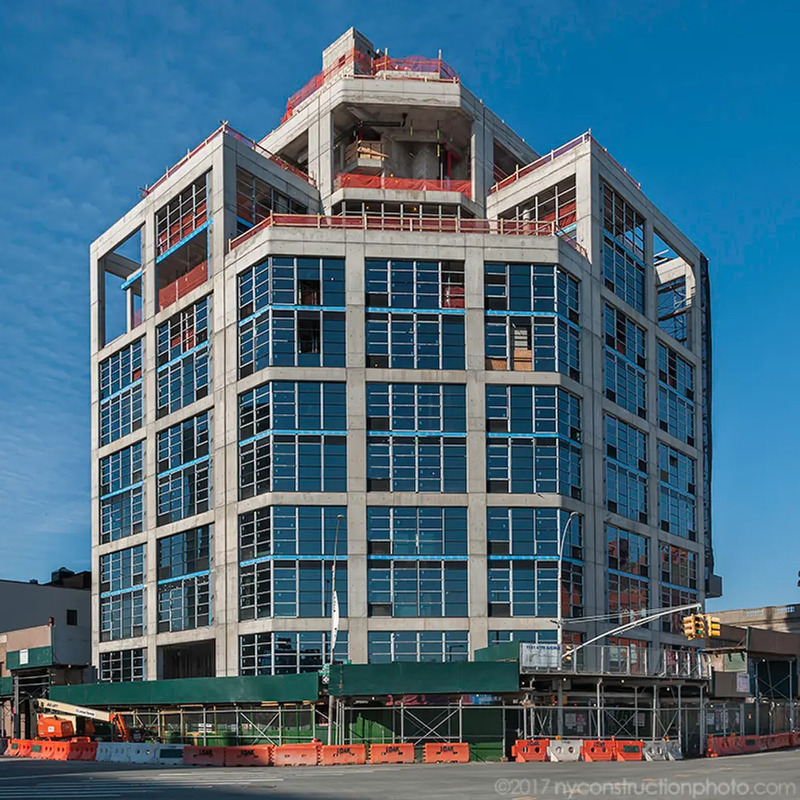 Designed by Chris Fogarty of Fogarty Finger Architects, details of the building were first unveiled in 2014 pitching an 11-story concrete and glass building whose exterior would evoke the neighborhood's industrial past. 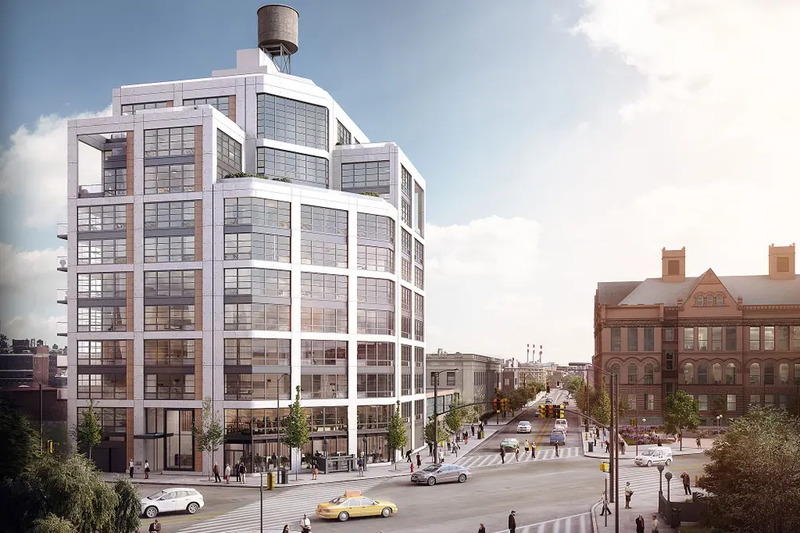 The building rises from a former parking lot and the trio of developers spearheading the venture are Charney Construction, Ascent Development and Tavros Development. 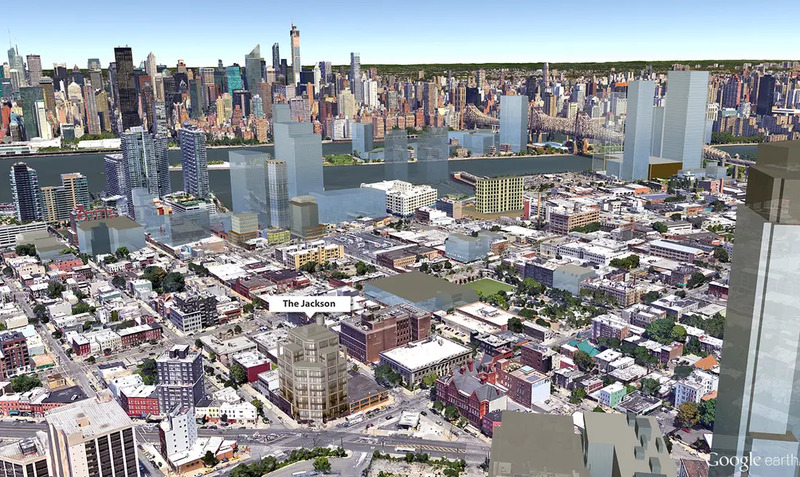 The team is also building a 340,000-gross-square-foot in Williamsburg named The Dime. Sales launched in February 2016, and now 75% of its residences are spoken for. What remains available are several two- and three-bedroom apartments including one of its two penthouses. The duplex penthouse is priced at $2.88 million and features 18-foot ceilings and a massive private terrace. Prices on the two-bedrooms start at $1.21M and three-bedrooms from $1.648M. 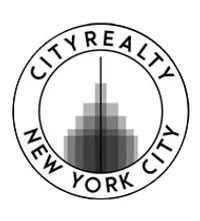 Buyers' initial taxes will be low due to a 15-year 421a tax abatement. All residences will come with high ceilings, loft-like windows and wide-plank white oak floors. Kitchens will be equipped with Liebehr, Bosch, and Bertazzoni appliances and boast walnut cabinetry and Caesarstone countertops. The building is convenient to all the dining and shopping options of Hunters Point, and MoMA P.S. 1 and the G train subway station is essentially in the building’s front yard. Several other train lines convene nearby at Court Square making commutes into Manhattan, Brooklyn or further into Queens a breeze. Amenities include a 24-hour doorman, resident-only parking, children’s playroom, fitness center, lounge and rooftop garden and a bike room.